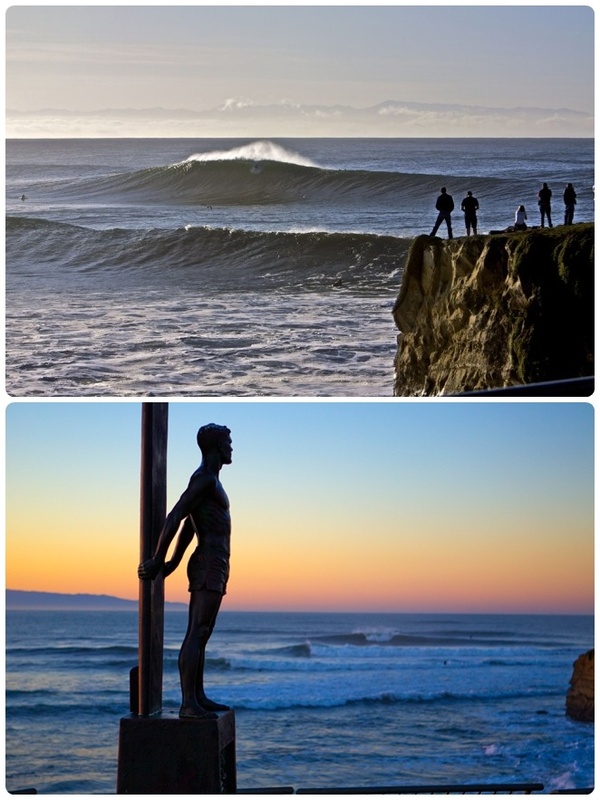 This is a yearly must see spectacular event held at the world famous Steamer Lane. The event has been held since 1967 and this is such a great opportunity to cheer on your favorites! As the official ISA-recognized National Governing Body for the sport of surfing in the United States, Surfing America is responsible for holding the USA Surfing Championships event each year and for selecting the official USA Surf Team to compete internationally. Please visit www.usasurfing.org for further information.